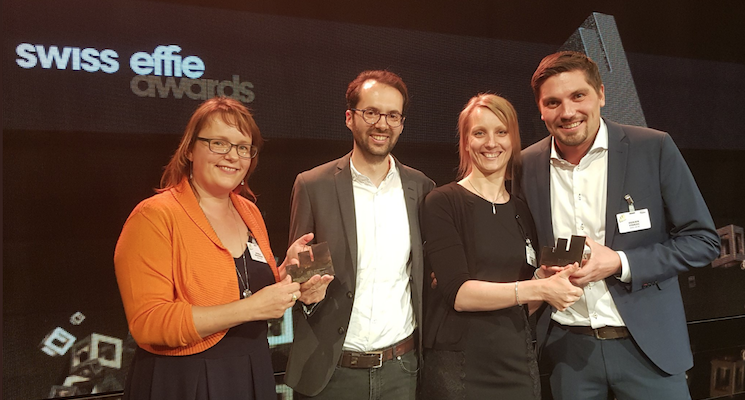 Effie Switzerland, run by our partners bsw leading swiss agencies and EAAA Switzerland Chapter, honors effective marketing communications across Switzerland. 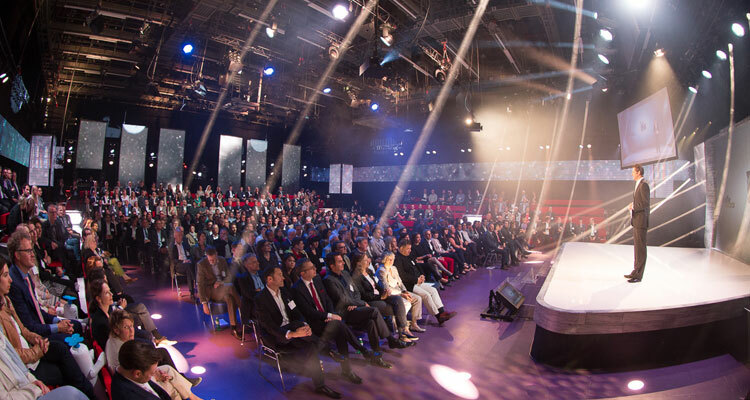 For more information, click here to visit their website. 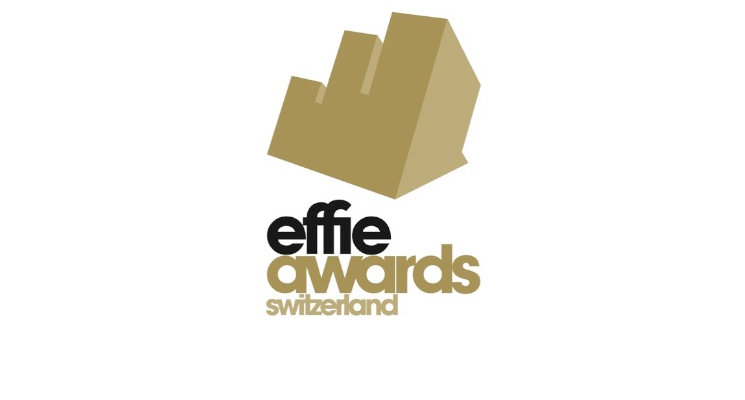 Nineteen trophies and one special prize were awarded during the 17th Annual Swiss Effie Awards ceremony in Zurich.